Situated minutes from Totteridge & Whetstone tube station and local bus services. Local shops and restaurants are only a few minutes walk away. Flexible packages for these luxury contemporary office spaces include brand new office furniture, high speed broadband, DDI line and telephone, postal and parcel services. Receptionist services are available Monday to Friday. 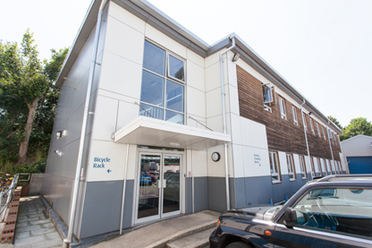 Meeting rooms and parking available on-site. Suites available in various sizes ranging from 63 sq ft up to 196 sq ft completely refurbished to a very high standard. Boutique, luxury office suites to suit all sized businesses and requirements. Secure parking is available. State of the art meeting rooms and break out areas also available on-site. 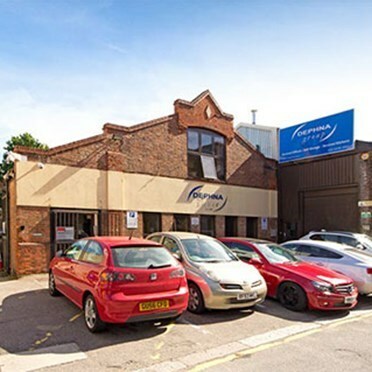 Fully equipped business centre for cost-conscious SME’s and Start-Up companies offering an extensive range of business support and administrative services including: Meeting Rooms, Virtual Offices, Personalised Call answering, 24 Hour Access and various office floor plan configurations available at flexible terms for immediate occupancy. Office areas available from 125 sq ft to 8,500 sq ft. 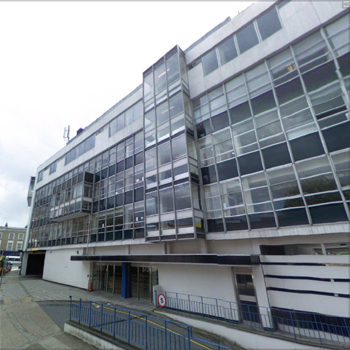 The centre comprises 35,000 sq ft of office space on a managed basis in Finchley. The offices are not fully serviced and do not include furniture or phone systems, this is reflected in the cost of the facilities. 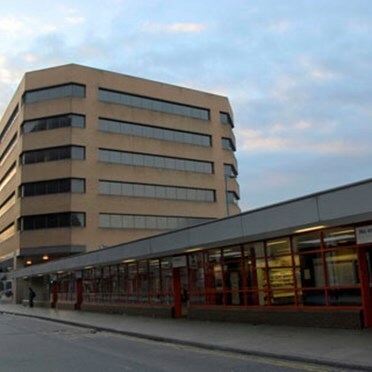 A managed office centre comprising 33000 sq ft over 3 floors. 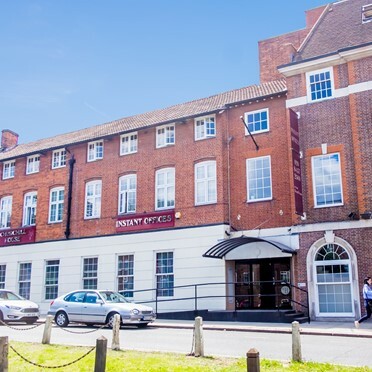 Affordable and flexible accommodation, offering a uniquely professional, yet warm and friendly business centre environment. Features include same day occupancy, 24-hour access and security, telephone answering services and an advanced phone system with voicemail. Available on a simple, short-term, renewable license agreement. 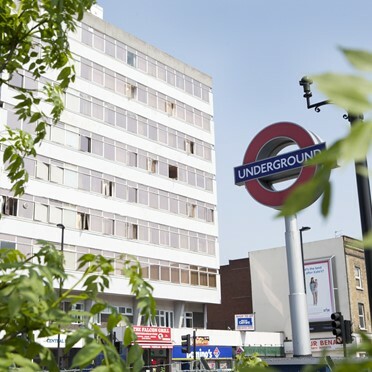 Low cost offices in Finchley Central with up-to-date amenities such as communal area, CAT5 cabling and telephone answering service. There is also an ancillary storage facility making it an ideal location for trading companies. 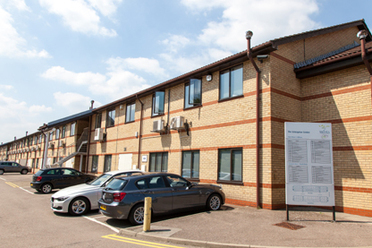 The 32 managed serviced offices in Kingsbury, North London, provide accommodation on the ground, first and second floors. With controlled 24/7 access and monitored security system. Flexible contracts in a beautiful complex. These offices spaces are perfect for smaller companies looking for a very cost effective deal.